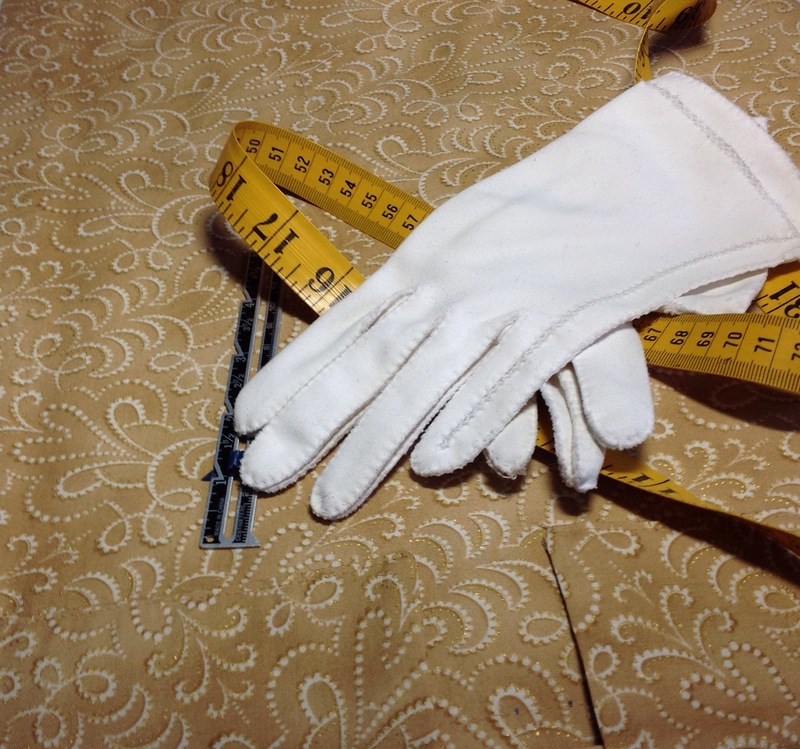 I stood behind the receiving table for an art quilt exhibit wearing white gloves and holding a tape measure and a seam guide. It was my responsibility to check for accurate quilt size and the position and construction of the hanging sleeve. I requested each entrant to place submitted work flat, with the back side facing up. I wanted to quickly and accurately measure, inspect, and approve. The artists provided a variety of responses to my efforts. Oddly, gratitude was rarely one of them. I appreciate a good proof reader and an honest critic in the process of making art that will be shared beyond my safe circle. Correct size and standard hanging arrangements help to insure an attractive display. I never want to be the one 19″ square in a room full of 18″ square quilts.